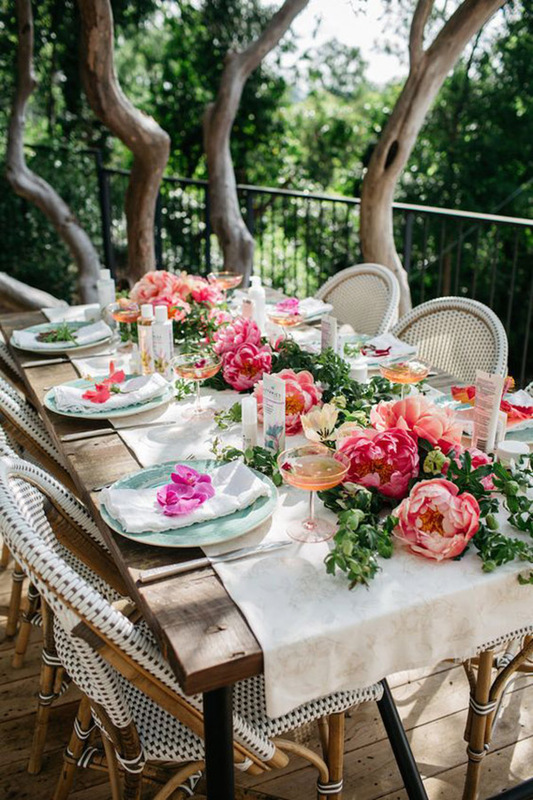 We are swooning over this blooming Garden Party Tablescape for today’s inspiration of the day. Peonies are finally in bloom and this table shows them off perfectly . We are loving soft ivory wicker chairs for guest to sit on. Did you notice the martinis at each place setting? Such a great way to start a celebration in a really lovely and unique way! We also love all of the different bright blooms on each place setting. THere are also little lotion favors for everyone too at each place setting. What a fun idea that everyone will love! That peony runner though….AH-mazing. 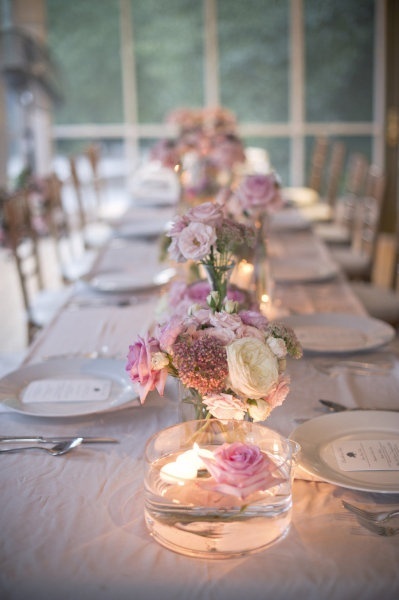 We love the soft pinks and peaches of the peonies and they look beautiful nestled in the greenery strewed across the table. 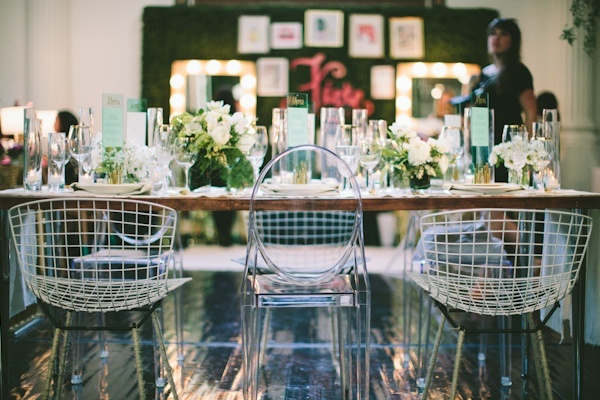 Just Gaga over everything on this blooming garden party tablescape. We would love to take a seat and enjoy an amazing afternoon here! This look is perfect for a wedding but also a lovely bridal shower or baby shower! Amazing peonies – love this design!